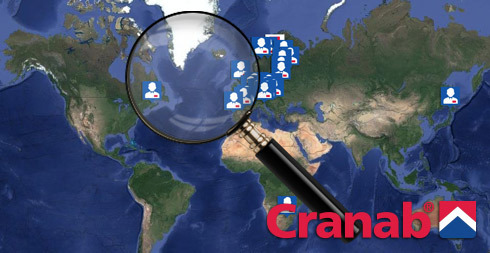 Cranab truck cranes have been developed for both transport and material handling. They are equally useful in the forest as they are in industrial areas, and they move just as gracefully in urban environments as in the countryside. The cranes can easily handle everything from timber and scrap to large containers. 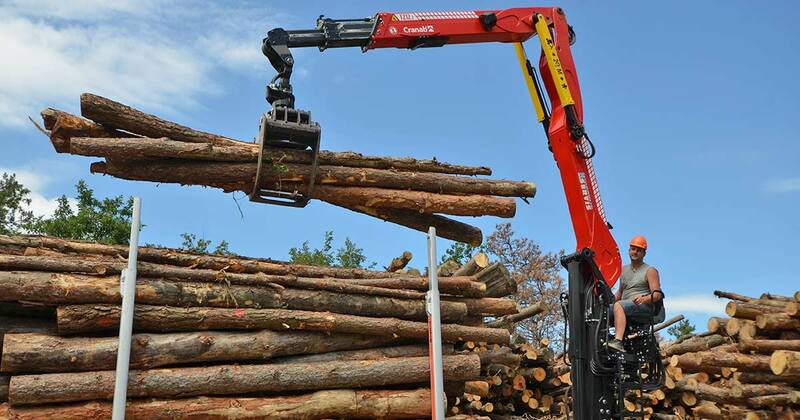 Cranab forwarder cranes are designed for the forestry industry. Thanks to their booms, they can work close to the carrier and over an increased work area, as well as provide optimum height and lifting capacity. The system with built-in sensors in our cranes is used for slewing, lifting, boom and telescopic functions. 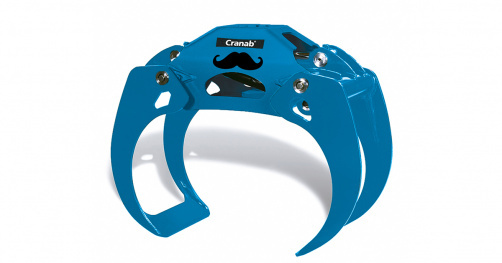 Cranab truck cranes have been developed for both transport and material handling. 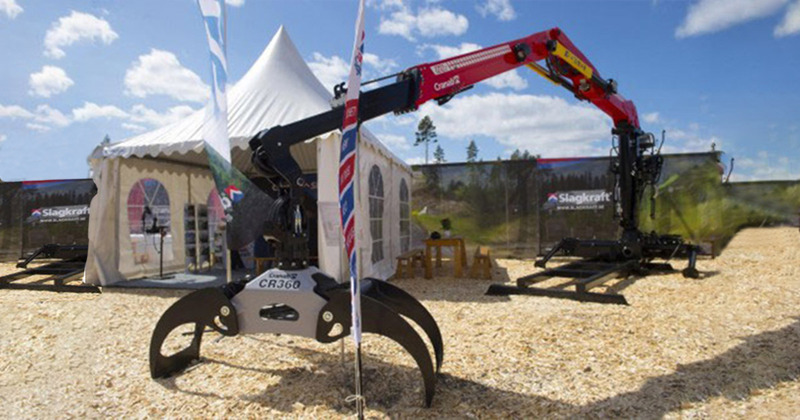 Cranab forwarder cranes are designed for the forestry industry. Thanks to their booms, they can work close to the carrier and provide optimum height and lifting capacity. We produce three series of grapples for global forestry, optimised for forwarders and truck cranes as well as chippers. 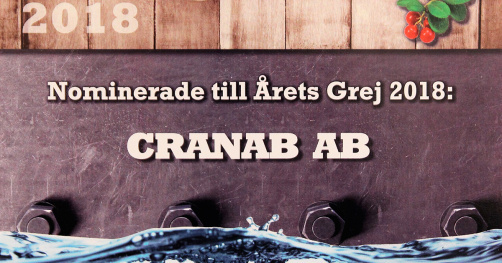 Cranab’s factories are located in Vindeln, deep in the forests of West Bothnia. Here we develop and manufacture world-class cranes and grapples. We are driven by a genuine passion for forestry, recycling and road clearance technology. Our unyielding goal is to constantly push technology development forwards. 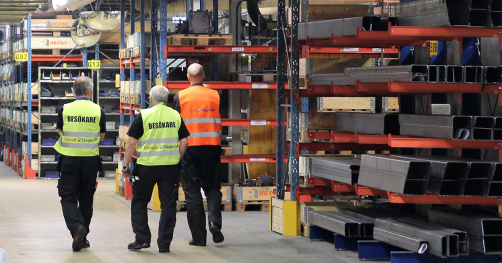 Although we are based in northern Sweden, we reach out to the whole world to be close to the customer we develop products for. We listen carefully to their requirements and draw on more than 50 years of experience and solid technological expertise to develop innovative products.